Rent Nantasket Beach Resort | Corporate Events | Wedding Locations, Event Spaces and Party Venues. 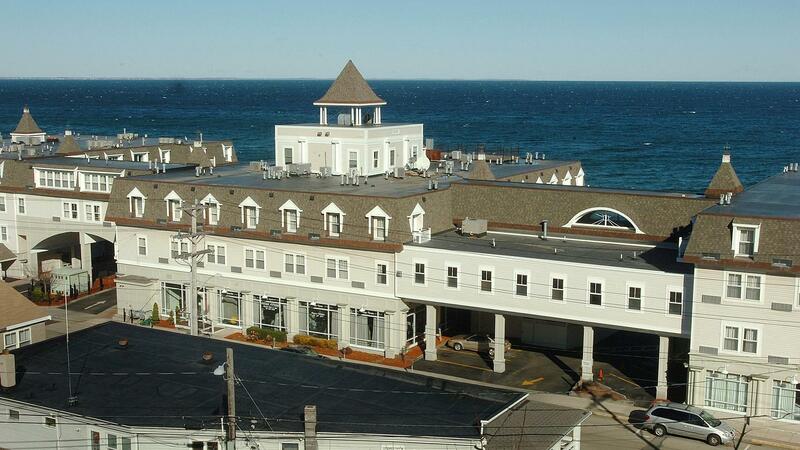 At the Nantasket Beach Resort you’ll find 10,000 square feet of flexible event space to accommodate 10 to 225 people. Our two ballrooms, truly grand in both style and in size, are available for social gatherings of every kind. At the Nantasket Beach Resort in Hull, Massachusetts you'll find contemporary, oceanfront meeting space designed to accommodate 10 to 225 people and offering every convenience of a Downtown Boston conference facility. Our 10,000 square feet of flexible meeting space with state-of-the-art connectivity is perfect for conferences, seminars, retreats, training or company meetings. Our expert meetings and events team will provide the ideal environment.